Lenat Intl UK » Why Choose Lenat? We take total control of all movements and management for consignments at all times, ensuring high standard of customer service and flexibility to meet our clients changing needs. We have a proven track record with a long established history for integrity and guaranteed safe and secure delivery of consignments. We provide an exclusive 3 day door-2-door service to Nigeria. (Collection & Delivery service from your UK premises and delivered to the Nigerian address). 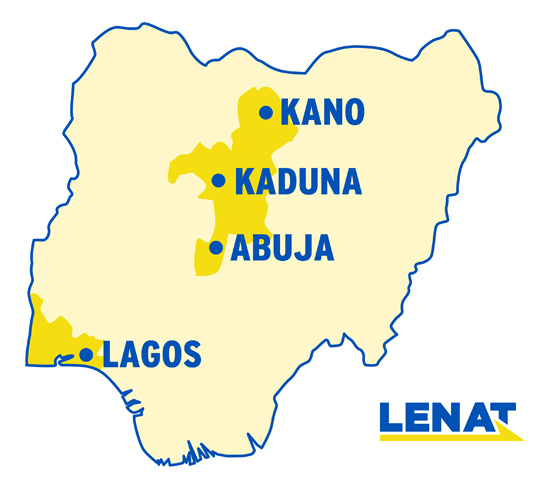 Our Global Infrastructure with excellent international links enables Lenat to liaise with our client’s overseas suppliers and agents to arrange and secure prompt delivery. Cost effective “all inclusive tariff” price structure with no hidden extras. Examination of shipments received from your suppliers. Comprehensive packaging with quality packing goods. 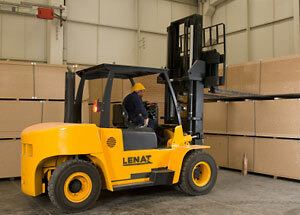 Secure warehouse facilities both in UK and Nigeria staffed by our own personnel. Certificate of origin, letters of credit and other shipping documentation as required for consignments. © Lenat Intl UK Ltd 2019. All rights reserved.